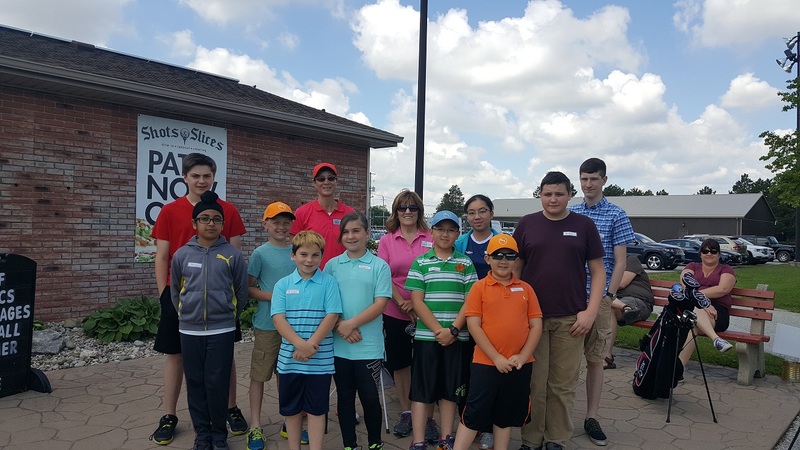 We love our junior golfers here at Silver Tee. 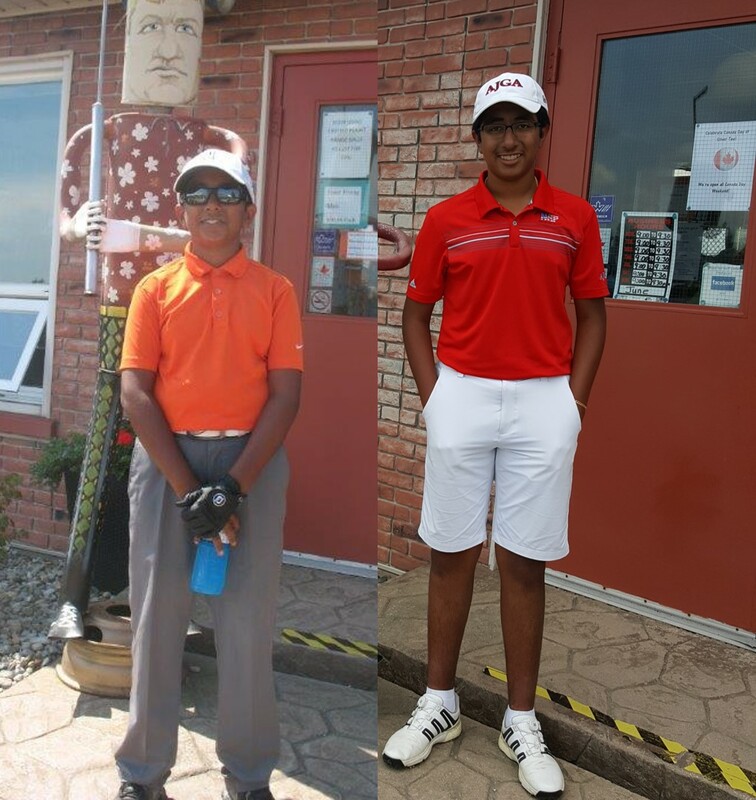 It’s such a privilege for us to watch these kids grow, become better golfers and good people. 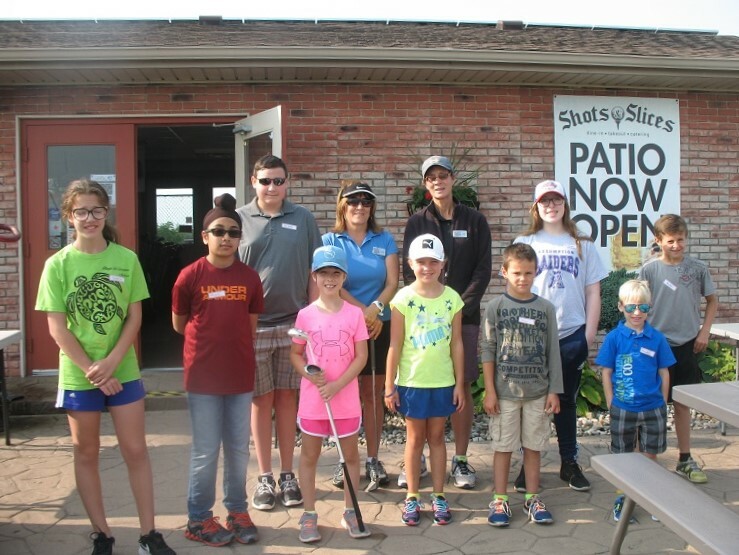 One junior who has been a regular at Silver Tee for years is Shawn Serha. It’s amazing to see how much he’s grown! 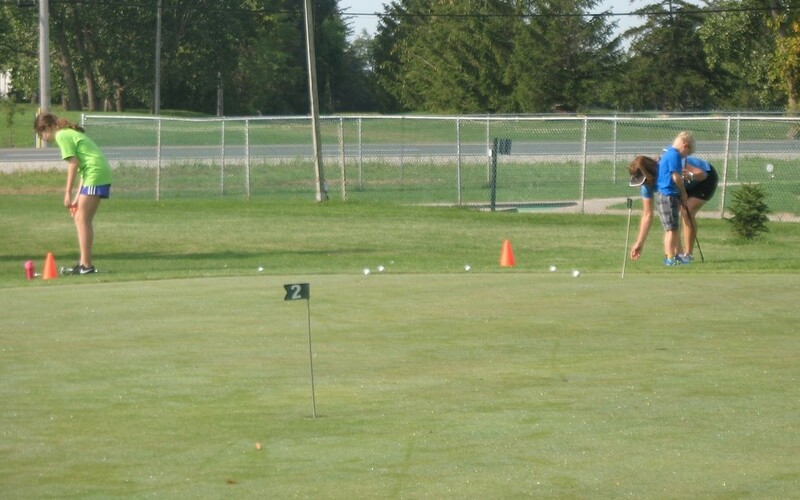 Have a great golf season Shawn! 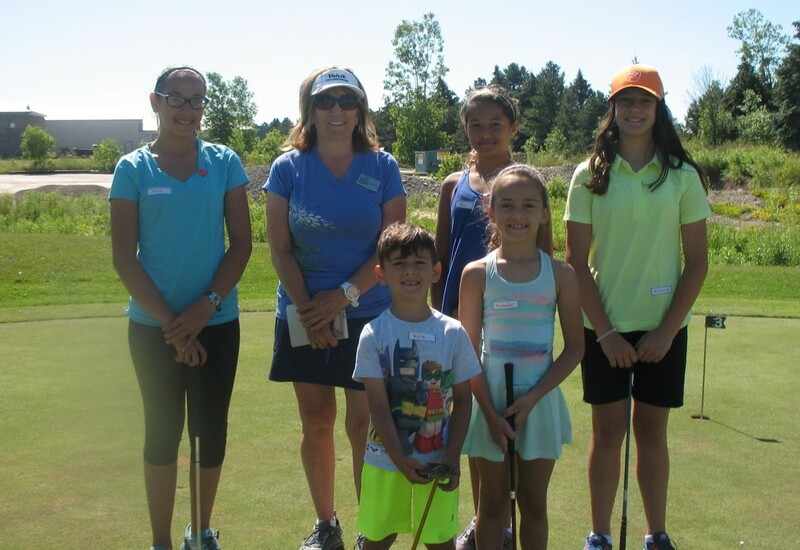 We love our junior golfers here at Silver Tee! 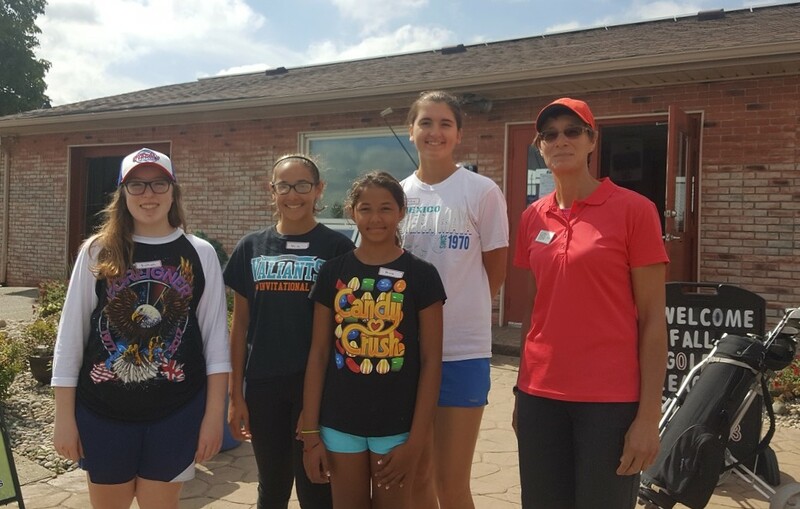 They’re learning skills and etiquette for a game that they’ll be able to enjoy for a lifetime. 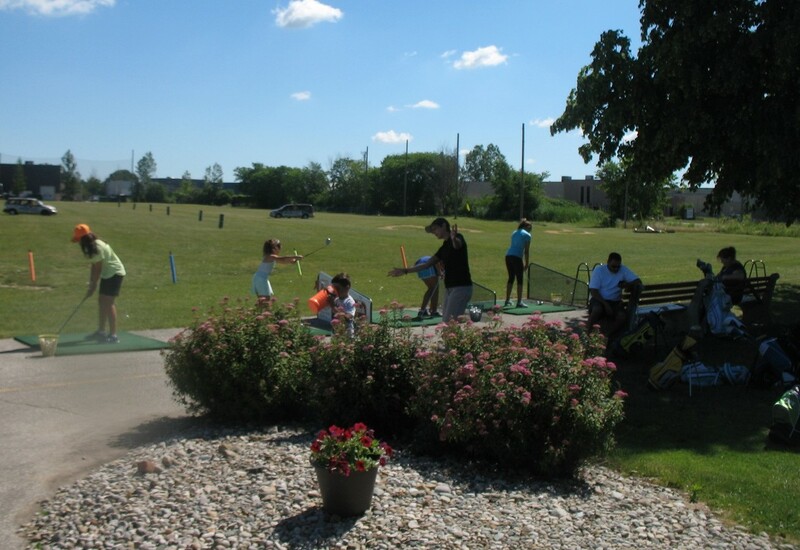 There will be Junior Golf Clinics all summer at Silver Tee. 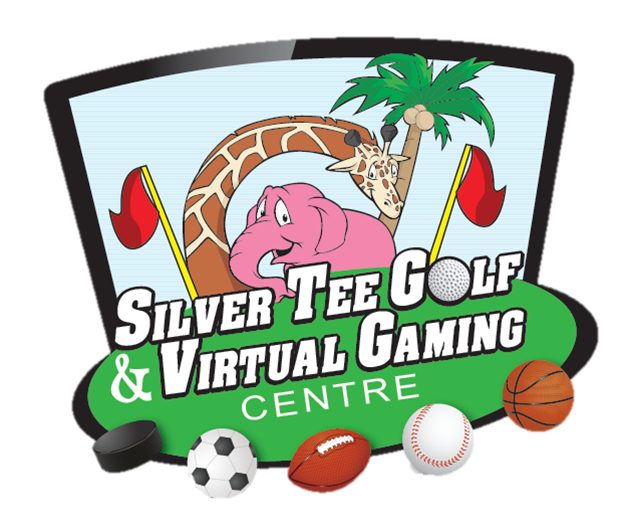 Please check this page for regular updates. 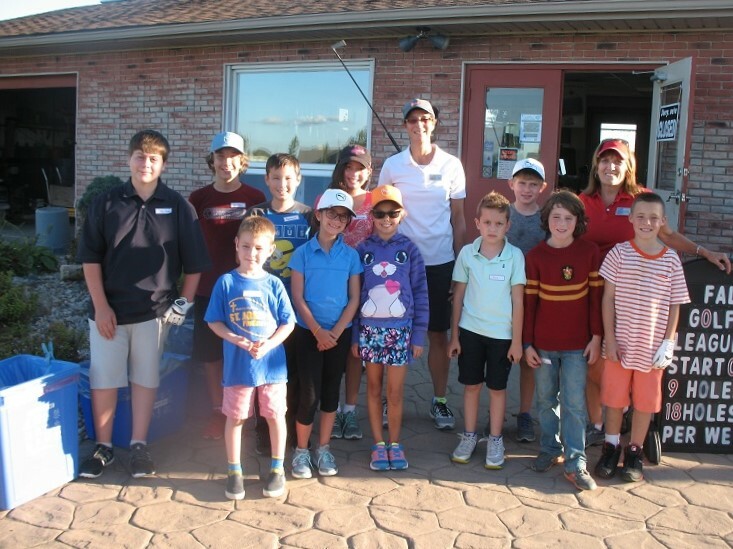 The next Junior Golf Clinic at Silver Tee will be starting on Tuesday August 30th at 6:15pm. 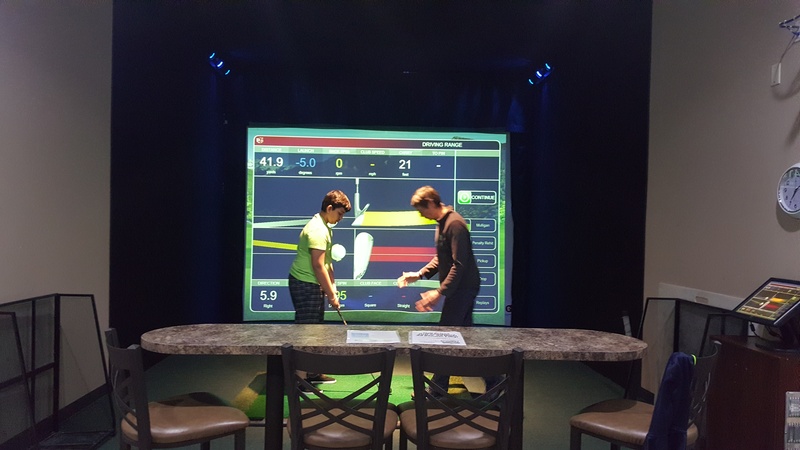 There are only a few spots available, so please call to book as soon as possible: 519-563-7892. 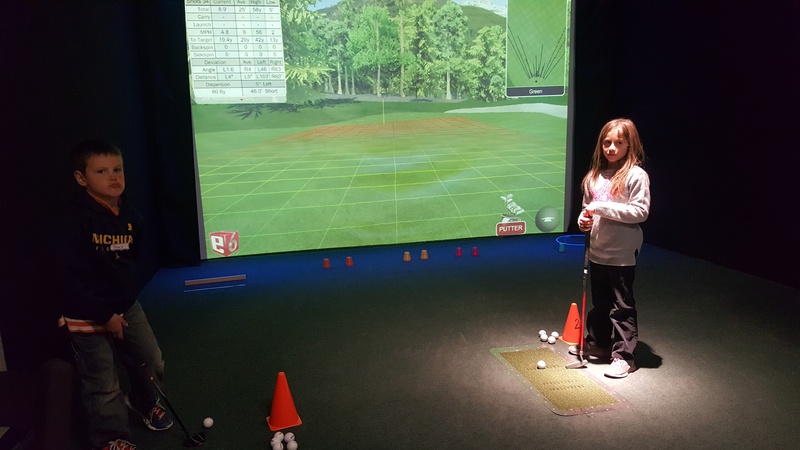 These 5 one hour golf clinics includes instruction, balls and/or simulator time. 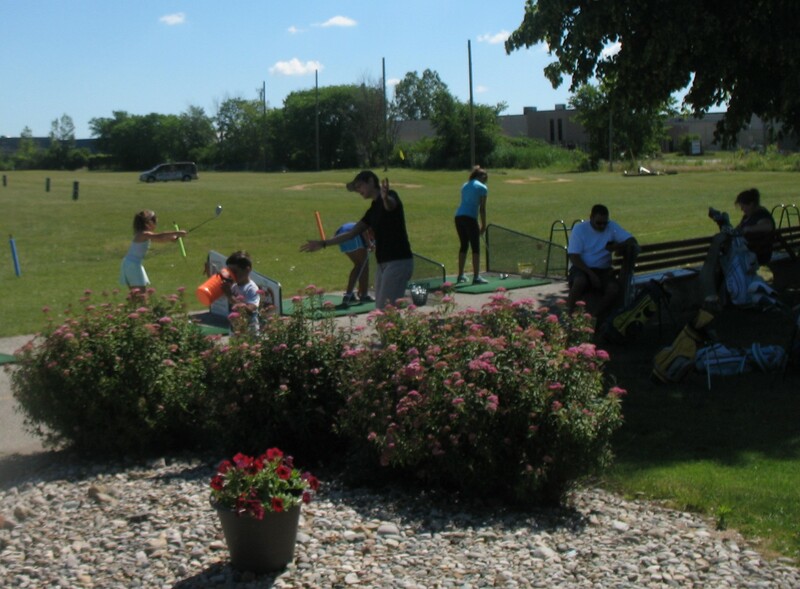 The total cost is $75 per child and includes HST. 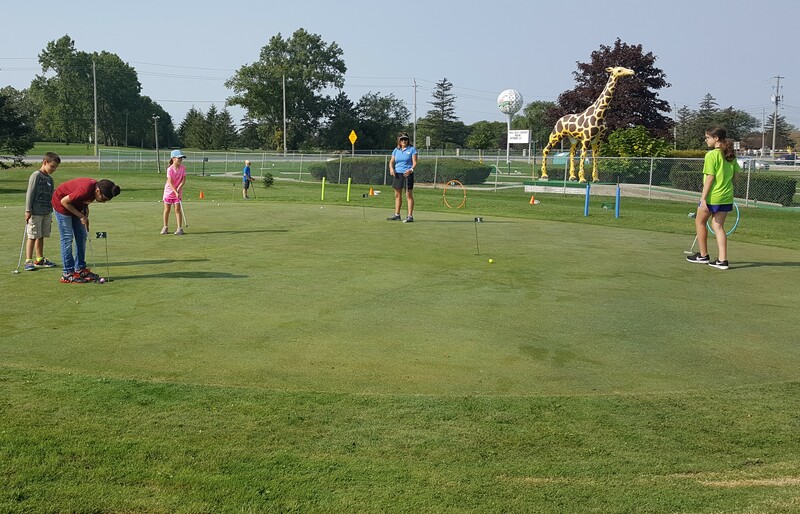 Junior golf clinics are an enjoyable, pressure-free way to learn all the skills necessary for the technical aspects and to enjoy the game of golf. 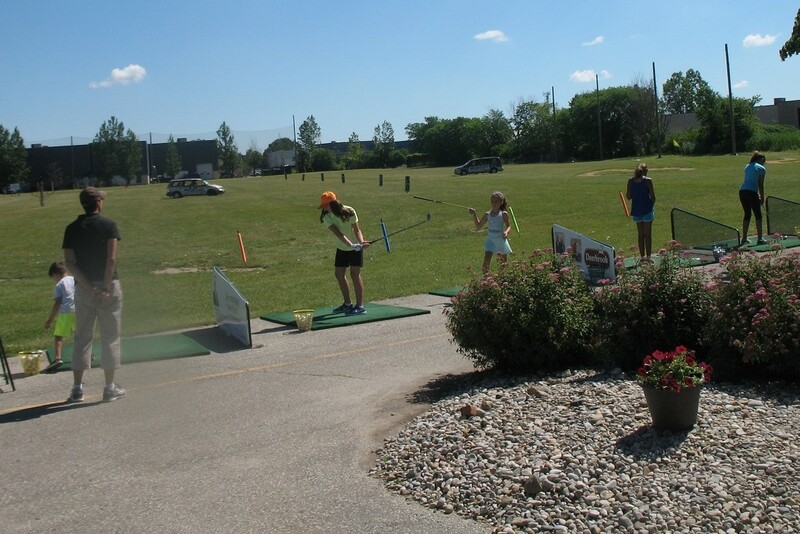 Here are some pictures of a recent clinic – we love our Junior Golfers! 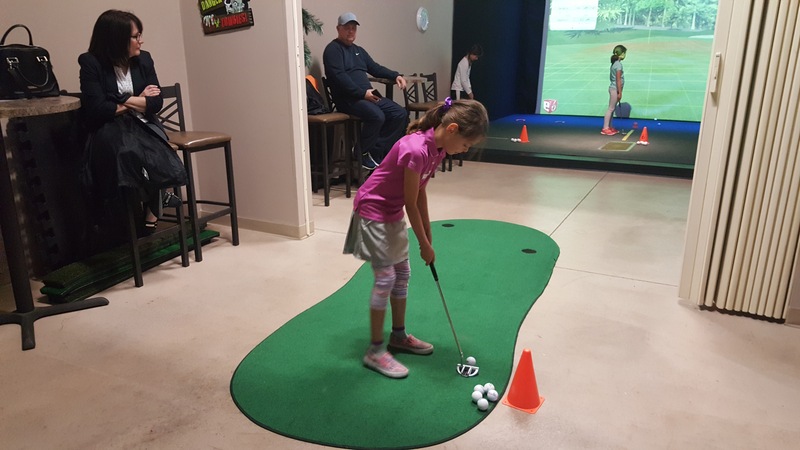 Keep the fun going into the winter months – sign up your junior to play in our 9 or 18 hole indoor golf leagues! 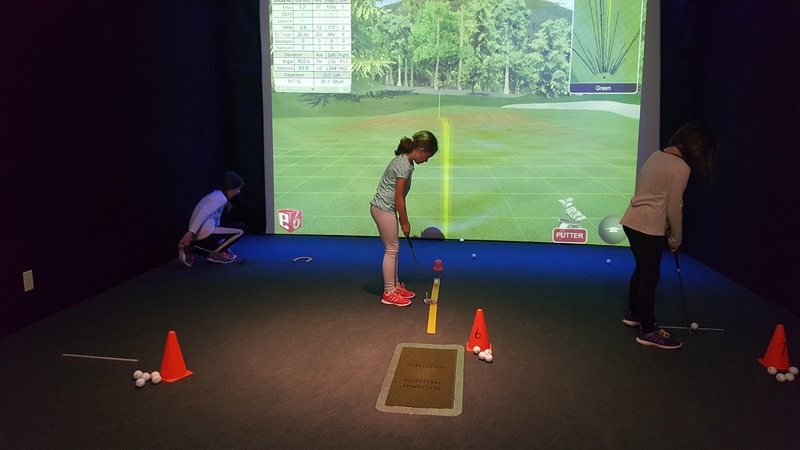 Please ask at the pro-shop for more details. 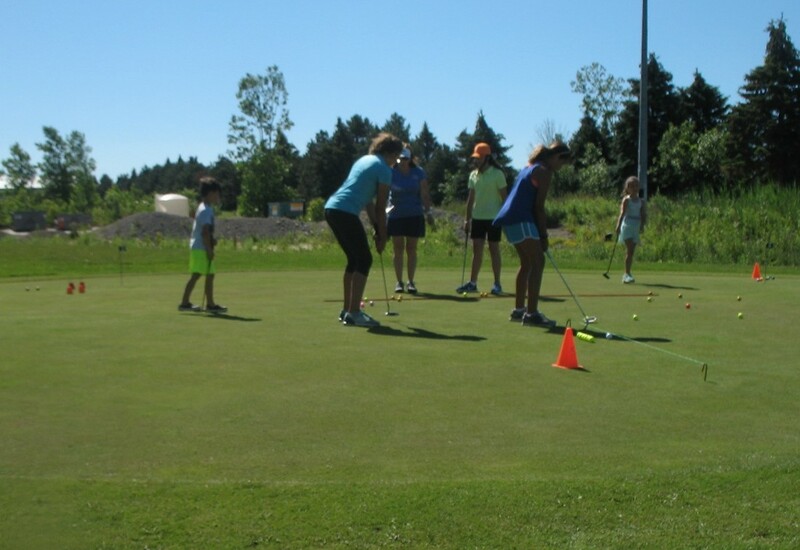 We’re now booking our August Junior Golf Clinics. 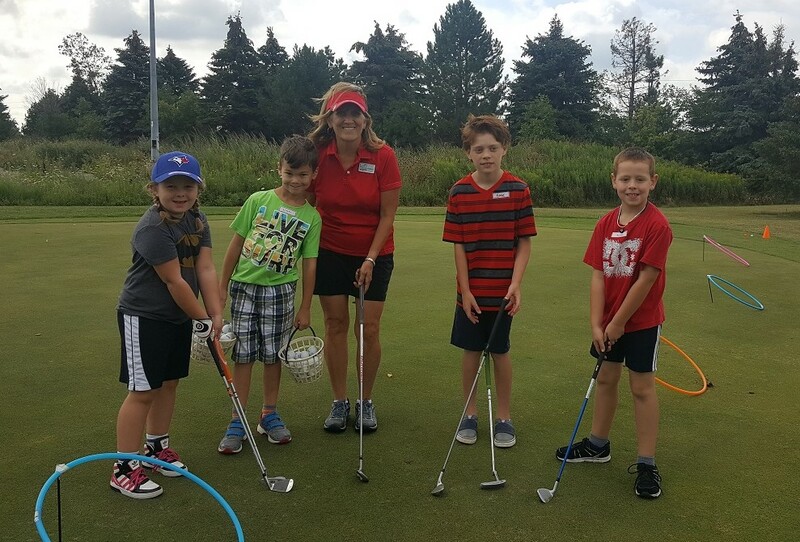 This clinics are an enjoyable, pressure-free way to learn all the skills necessary for the technical aspects and to enjoy the game of golf.